are part of our online orientation and teacher training package. They are meant to be viewed before your arrival to China. Please watch them all (feel free to take breaks! 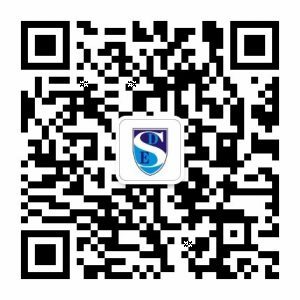 ), as they contain important information about our company, your teaching role, and living as a foreigner in China (safety, laws, culture, challenges, etc). When finished, please complete the short survey at the bottom of this page. You made it! 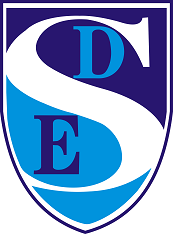 Please complete this short survey to give SDE some feedback. Do you have any comments or feedback on the orientation videos you just watched? What topics on China and teaching in China would you like to learn more about? Below are 3 full class videos from some of our primary and middle schools. Feel free to continue browsing to get a better idea of what the Chinese classroom environment is really like!